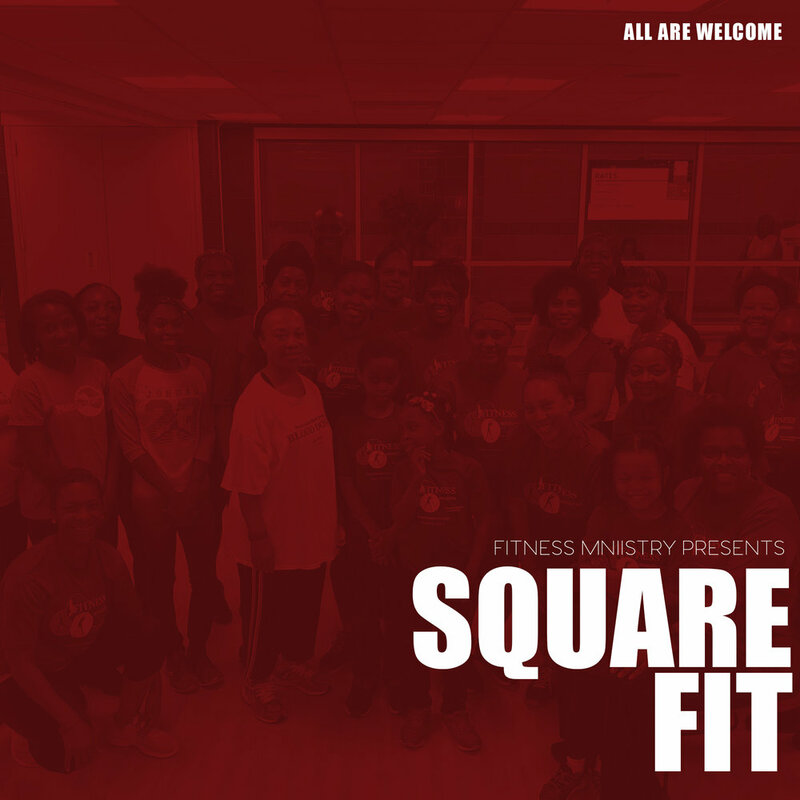 Square Fit is an agility and cardio interval based workout designed to make you faster and stronger through movements in boxing using a square. The class involves plyometric training, body weight work, and running. Suitable for all fitness levels.